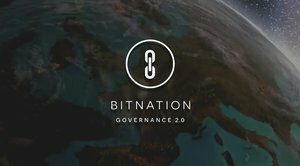 The Blockchain Education Network, formerly known as the College Cryptocurrency Network, is a global network of students and young professionals leading the movement of grassroots blockchain education. BEN organizes cross-campus events, local and global hackathons, and provides educational resources for students starting a new chapter on their campus. Bitcoin Magazine caught up with Dean Masley, the executive director of BEN, to talk about the reason behind their rebranding and their plan for the upcoming year. 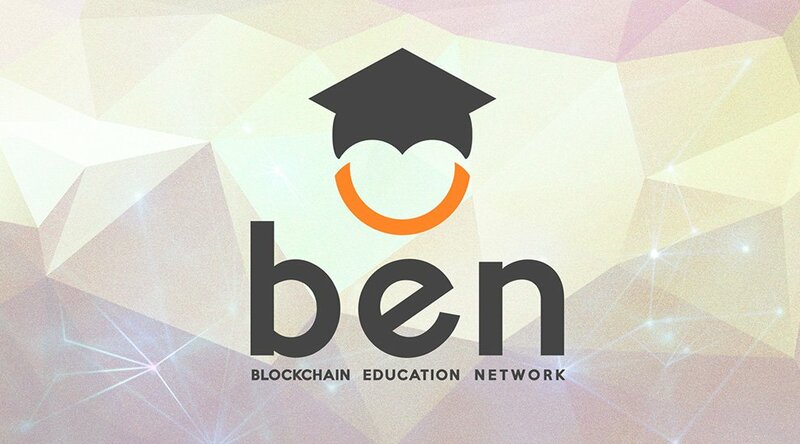 Bitcoin Magazine: So the College Cryptocurrency Network (CCN) recently rebranded to the Blockchain Education Network (BEN). Can you talk a bit about the reason for the change? Dean Masley: The reason that we wanted to change to the Blockchain Education Network is to reflect the changes of the industry. We changed Cryptocurrency to Blockchain because the scope of the industry has gotten broader. Cryptocurrency implies that it only has something to do with money and transactions. We changed from College to Education because we had a problem with turnover in that people who graduated didn’t have a clear way to continue their relationship and role with the network. We started with college because it created a great community for college leaders, but now we want to better encompass kids that are in high school, students in university, kids who dropped out to work on their startup or recent graduates who are still interested in participating in the blockchain education movement. Also, it was time for a change. Our old logo and branding was from 2 years and and since then our network has matured greatly and it was time for an update. Bitcoin Magazine: How does the network look now in terms of membership? Dean Masley: We adjusted our signup process to make it extremely easy for high school students and undergrads to join our community. If they reach out we invite them to our private community, and once they graduate to become alumni they are able to stick around. Graduates who wish to participate can reach out, we speak with them, and we invite those that add opportunity and value to our youth network. This process has been successful in creating an active youth community that shares disruptive education ideas for their clubs. Everyone uses their real name and students add a picture of their face and what school they go to along with other ways to contact them to easily get in touch with the student leaders in the network. We have a lot of activity from the Bitcoin clubs on the East Coast and West Coast and in Canada and we have a small, but growing, participation of students from Asia and Europe. Bitcoin Magazine: How are campuses collaborating? Dean Masley: We create an environment where students can easily open a dialogue with student leaders they see on popular Bitcoin news sites doing cool things at their university campuses across the world. We help students bring the success stories they see on the news to their own campus and are able to reach out directly to student leaders in our private community to make that happen. We are also creating events that encourage students in Bitcoin and blockchain clubs to collaborate with each other more often so that Generation Blockchain becomes aware of all the other clubs and what they are doing so cool ideas propagate faster. For example, we’re launching Blockchain Madness in March that puts 3 campuses in the United States and 3 campuses in Canada against each other in an elimination blockchain trivia tournament. While very competitive, this will create a dialogue between these communities, motivate student clubs to rally behind a common goal, and encourage future cross-campus collaboration. Bitcoin Magazine: Which campuses are participating in Blockchain Madness and how were they chosen? Dean Masley: We picked campuses that host active Bitcoin/blockchain clubs and wish to show their prowess on the international stage. Some of the clubs like MIT, Berkeley and the University of Toronto, are established already, while the others are up-and-coming and excited to get more involved. In the same way that March Madness makes college basketball teams look like all stars and rallies support from the alumni, we wish to shine a similar spotlight on Bitcoin/blockchain clubs. Bitcoin Magazine: What other events are being planned for the rest of 2016? Dean Masley: We love the success that students from the MIT Bitcoin Club and McGill Cryptocurrency Club have had with the Bitcoin Airdrops, and we want to replicate that type of event globally. We will keep creating new types of events like this for campuses to collaborate. Also we are planning a global monthlong hackathon in April to continue our success from what we saw in November with the Borderless Block Party hackathon. Bitcoin Magazine: Anything else you want to share? Dean Masley: A lot of people don’t really understand what our network is. Imagine this: When you hang out with friends in real life, you can talk about topics and current events that come up spontaneously. With Blockchain technology this is more difficult since people around you don’t know enough about it to have a serious discussion. With our global network though, you can hang out in a big room with all your friends together and geek out on Blockchain. Through the Internet, our generation has tremendous power to change the world. We can create teams with a global talent pool and payroll, create services used in markets across the world and react quickly to problems in the world. We are building the expectation for participating in a global economic market with global opportunities. And put simply, once we enter the “real world” after university, traditional finance won’t be able to meet our expectations for our global problem-solving needs. 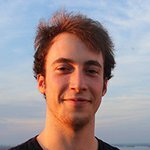 If you would like to get in touch with the youth blockchain education movement, you can get in touch on the website, BlockchainEdu.org.